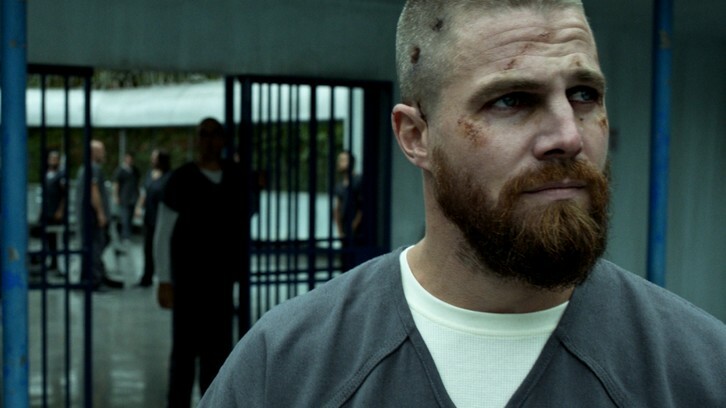 JAMES BAMFORD DIRECTS AN EPIC EPISODE — Oliver (Stephen Amell) makes a choice that will affect his entire life, as well as the lives of everyone he cares about. James Bamford directed the episode written by Jill Blankenship & Rebecca Bellotto (#707). Original airdate 11/26/2018.